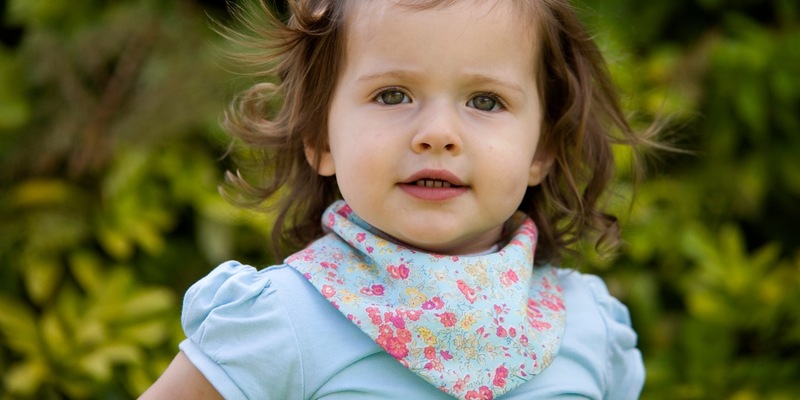 Stylish bandana bibs for dribbly babies. 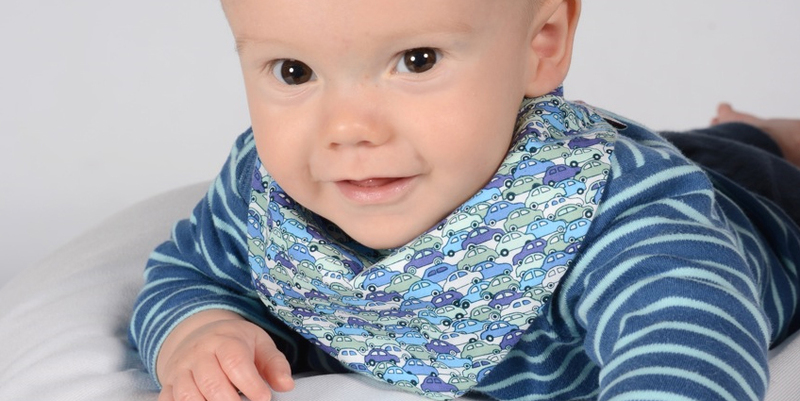 Keeps baby dry with our unique soft absorbent 100% double cotton bib. 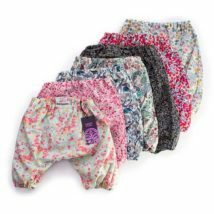 Long lasting, due to premium quality. 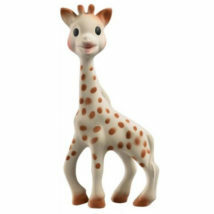 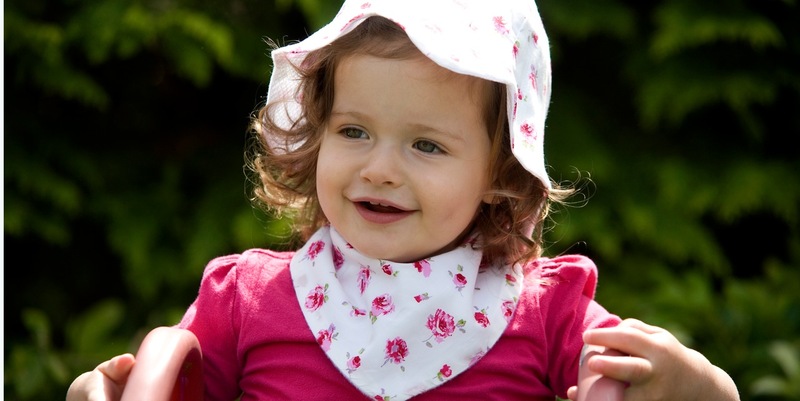 All our top quality products are made in the UK. 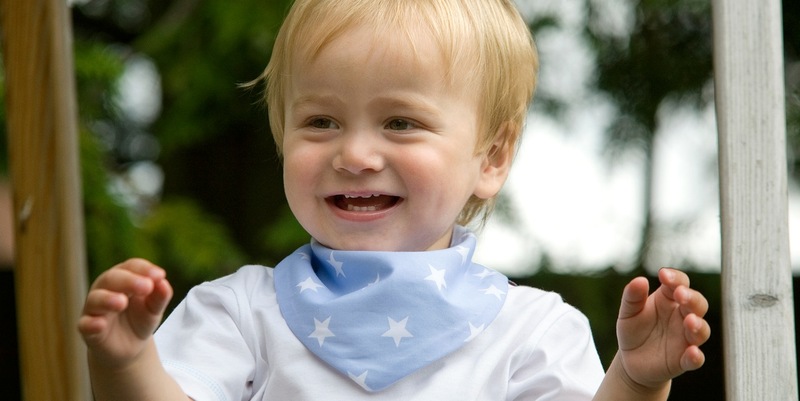 All our dribble bibs are manufactured in the UK to a very high standard with no rough overlocked edges. 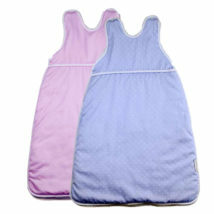 The seams are completely enclosed which gives a smooth tailored finish. 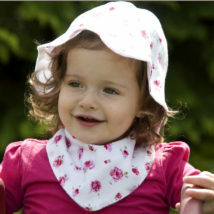 Our fabrics are top quality soft woven cotton. 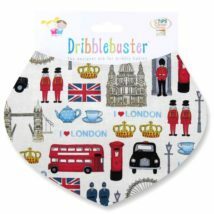 The genuine Dribblebuster washes and wears well and stays soft. 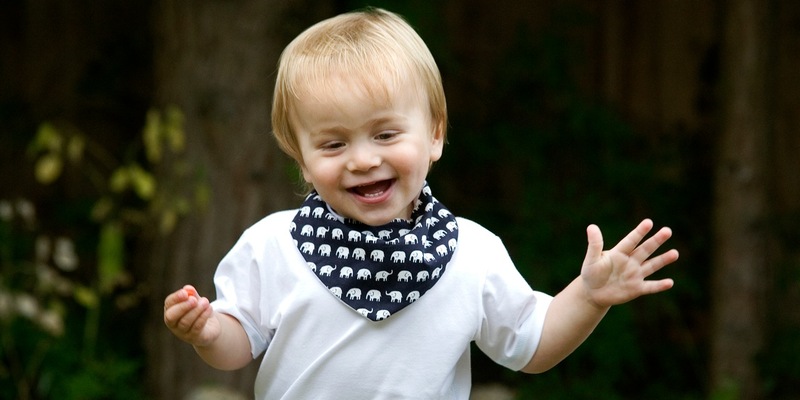 Our stylish bandana bibs stay dry underneath, even with dribble on them. 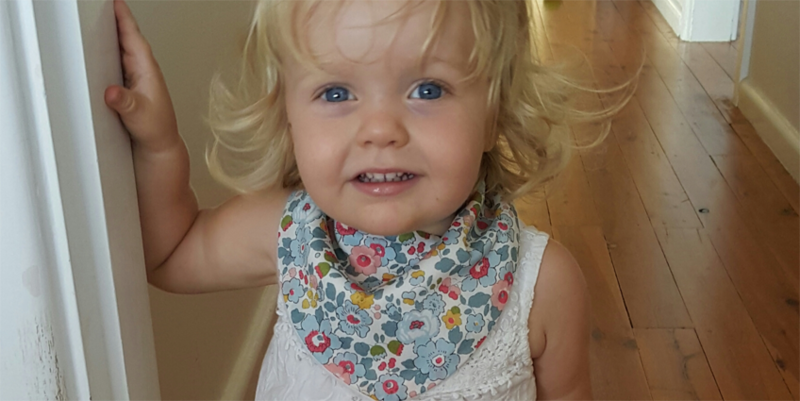 See what some of our testers told the Baby Website what they love about Dribblebuster bandana bibs. 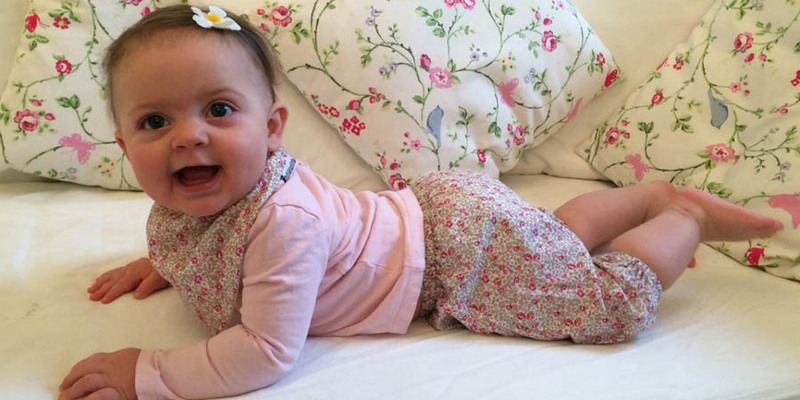 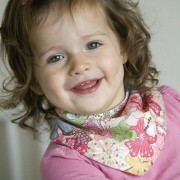 Find out more about our ever popular Liberty Print Dribblebuster bibs. 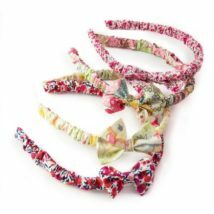 Subscribe to our monthly newsletter to receive up to date product info, promotional offers, discounts & more. 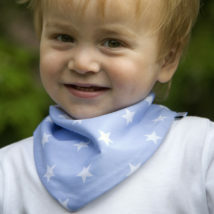 Delivery within the UK from £1.00 for 3 dribble bibs. 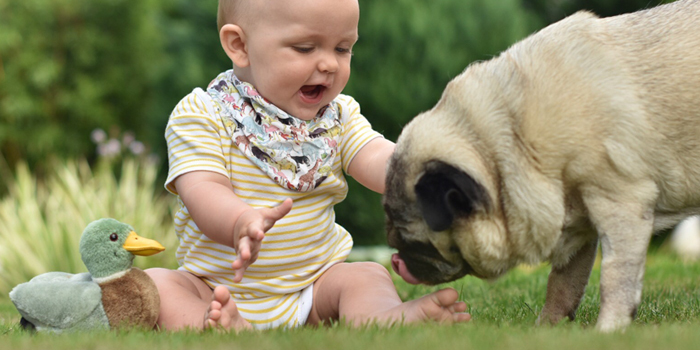 Our delivery rates outside the UK are £4.00 within Europe and £5.00 to the rest of the world.